We are a leading Manufacturer of connector strips and russian connectors (wp/2pm) from Delhi, India. 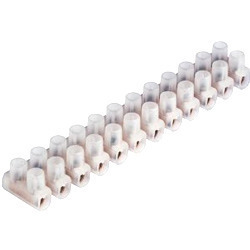 With enormous experience in this domain, we have established ourselves as the most reliable manufacturer, trader and supplier of Connector Strips. These connector strips are developed by our experts using quality bakelite moulding powder, P.V.C plastic moulding powder and D.M.C as per the market standards. The offered connector strips are used for serving the effective functioning in diverse machines as well as instruments. We provide these connector strips in diverse packaging at industry leading prices. Leveraging upon our experienced team of professionals, we are able to manufacture, trade & supply Russian Connectors (WP/2PM). These connectors are designed with utmost precision using high grade raw material & modern technology in conformity with the industrial standards. 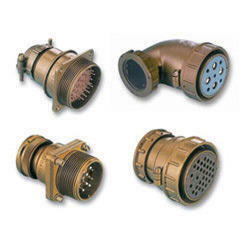 The given connectors have earned recognition from the Electronics Components Standardization Organization (LCSO). Also, our entire range of connectors is offered at most reasonable prices to our customers. Looking for Connector Strips ?